Cooling capacity 1.3 - 11 kW. 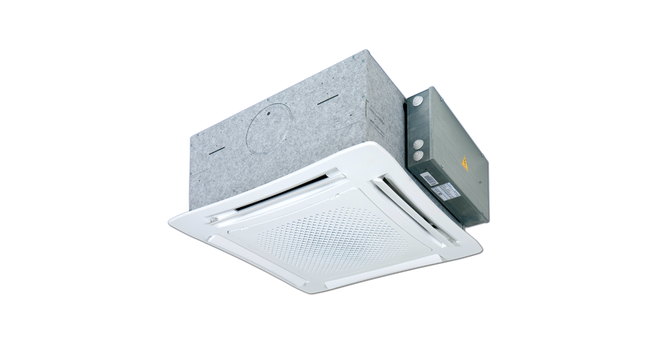 Heating capacity 1.6 - 14 kW. 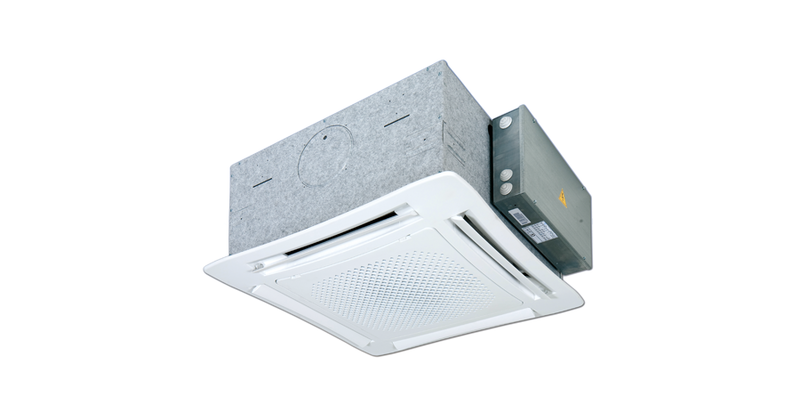 The cassette fan convectors of the EURUS-CA series represent an avant-garde product in terms of design, performance, quietness, consumption and functionality. EURUS-CA is offered in the first 4 models respecting the 600 x 600 mm modularity of suspended ceilings, while the following sizes of 800 x 800 mm give prominence to quietness and excellent affordability.